PENTCOST 2019 AT THE SEA IN ITALY! Book now and get up to 50% discount! 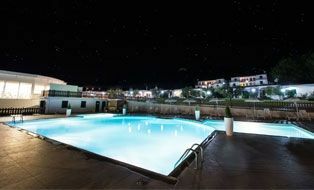 Enjoy 7 Nights but ... pay for 6!!! 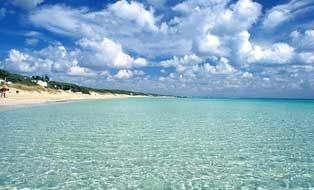 In Puglia, in the magical Salento, We look forward to the Tourist Center Santa Maria di Leuca for your holidays in 2019. 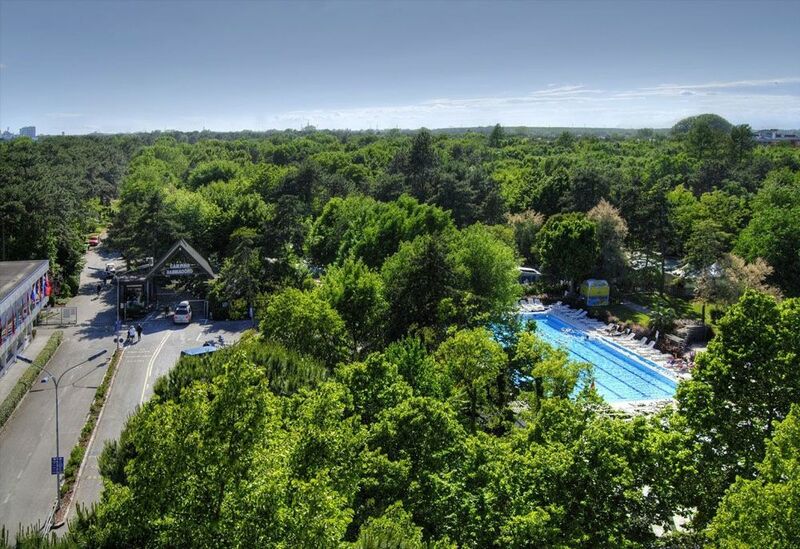 Well-being, fun and relaxation. 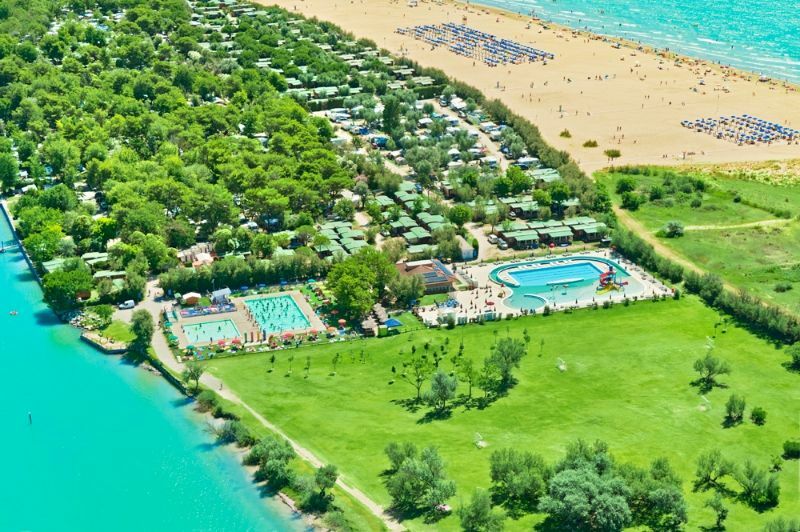 Camping Spiaggia d'Oro, one of the best Camping at Lake Garda, has pitches and bungalows, perfect for your holidays! 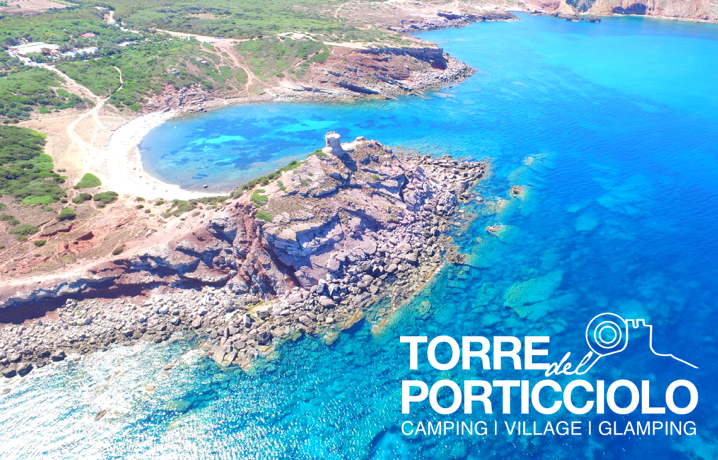 Torre Castiglione, directly on the beautiful Ionian Sea, awaits you in Porto Cesareo in Salento for a dream vacation. 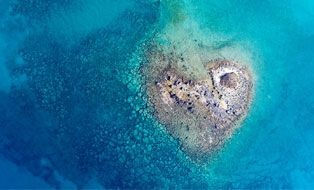 Tahiti Camping is your holiday! 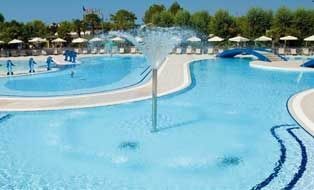 The Tahiti Camping & Thermae Bungalow Park is considered a high quality campsite at European levels. 68000 mq sqm of shadowy green space, only a few steps from the sandy beach. A concentrate of fun for the children and of relaxation for their parents. 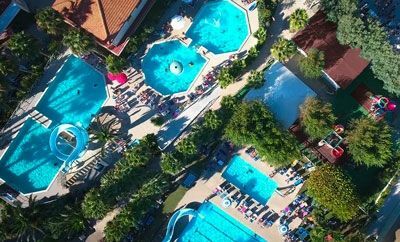 Union Lido , Camping, Glamping, Lodging & Hotel is located on the coast of Cavallino Treporti, a stone's throw from the magic of Venice. Costa Verde, between Tropea and Capo Vaticano, is a tourist village with tree-lined camping at sea level. 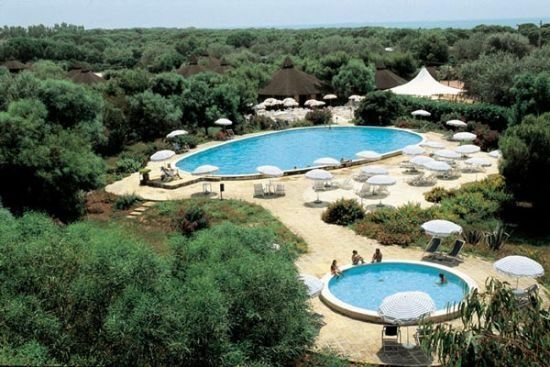 The camping village is situated on its own white sandy beach. Everyday, we receive and dispatch to the structures more than 1.000 contact requests. 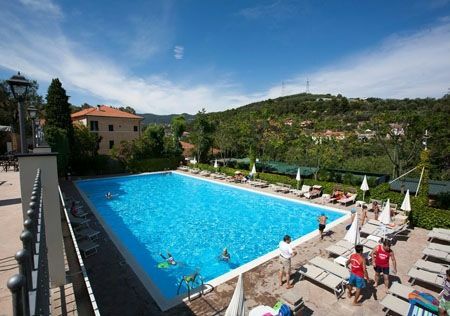 In every period af the year you want to go to holiday, we have the perfect offer for you. Search and find it now! 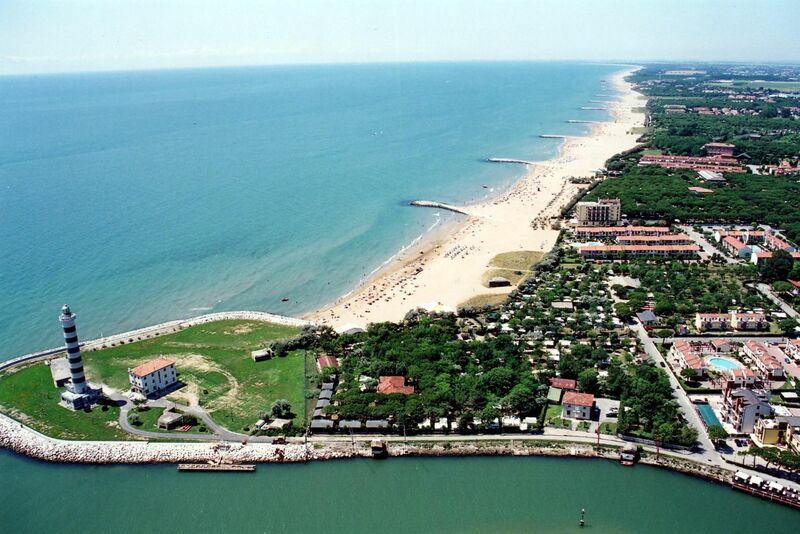 Italy, Course, Croatia: We have structure in all Europe countries. Everywhere you go, here you can find amazing anche very cheap offers! 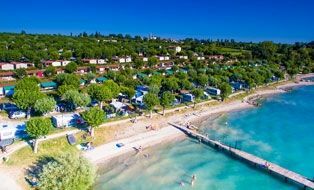 Located on the eastern shores of Lake Garda, on a wide plot that slopes directly into the lake, Camping Lido lies close to Pacengo and in about 4 km from Lazise. 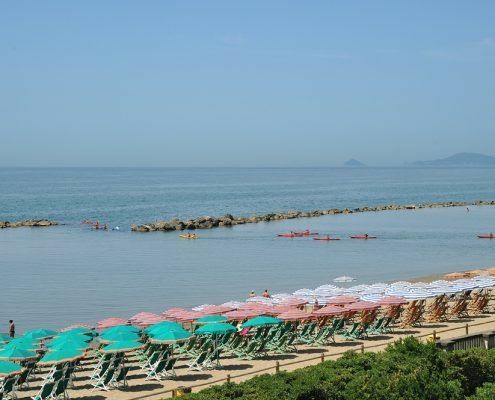 Camping Delfino has a perfectly flat area and overlooks a large private beach on the Natural Park of Gallinara. 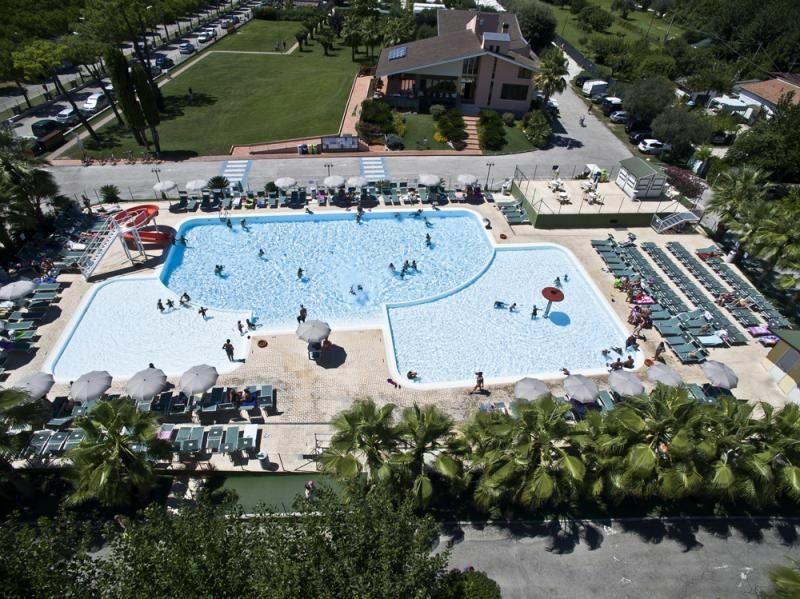 Discover here 9 Camping del Salento to offer services and amenities for every need. 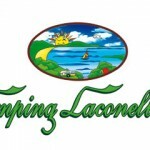 accommodation for campers, caravans and tents. 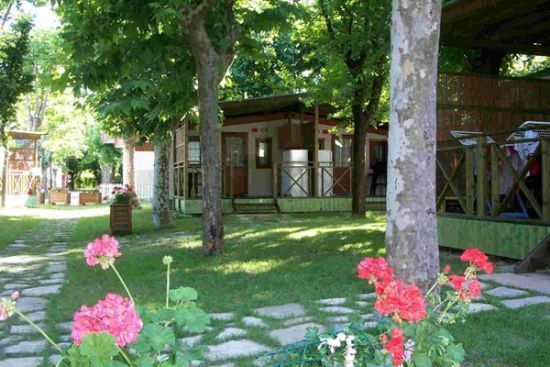 Miramare Village is the new holiday resort in Torino di Sangro, an enchanting place where the vegetation enriches the seacoast creating a peculiar landscape. 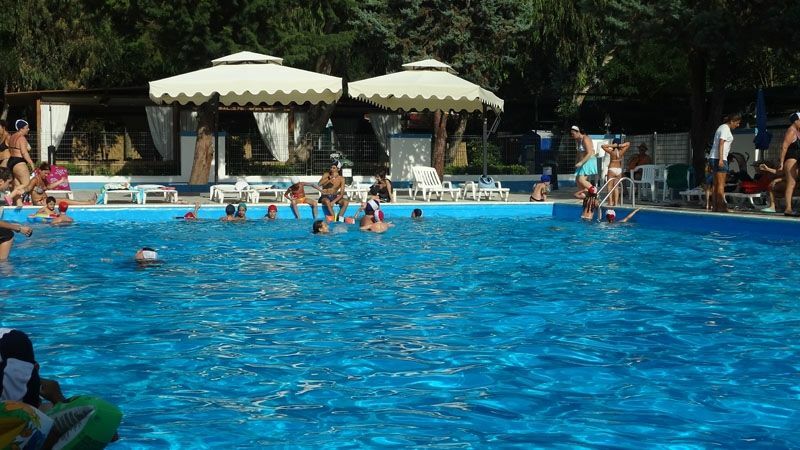 Holiday Family Village is the perfect place for a relaxing and pleasant holiday. 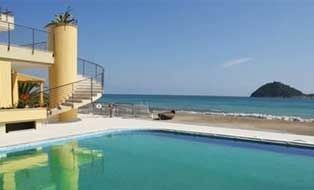 Equipped with swimming pools suitable for adults and children. 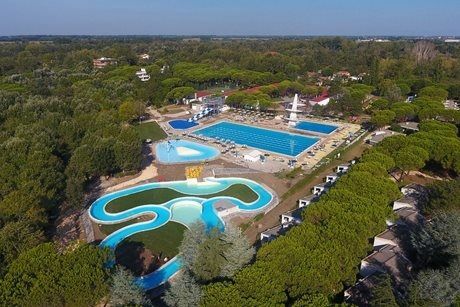 Europa Camping Village is the perfect camping village for your seaside holiday, a stone's throw from Jesolo, fun capital of the northern Adriatic. 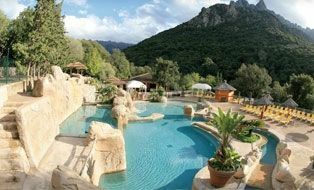 In Corsica, overlooking the Gulf of Porto, Les Oliviers awaits you for an unforgettable holiday with shaded pitches and equipped bungalows. Sign up for our newsletter, and you can stay updated on Last minute , offers , What's New & agrave; and much more!